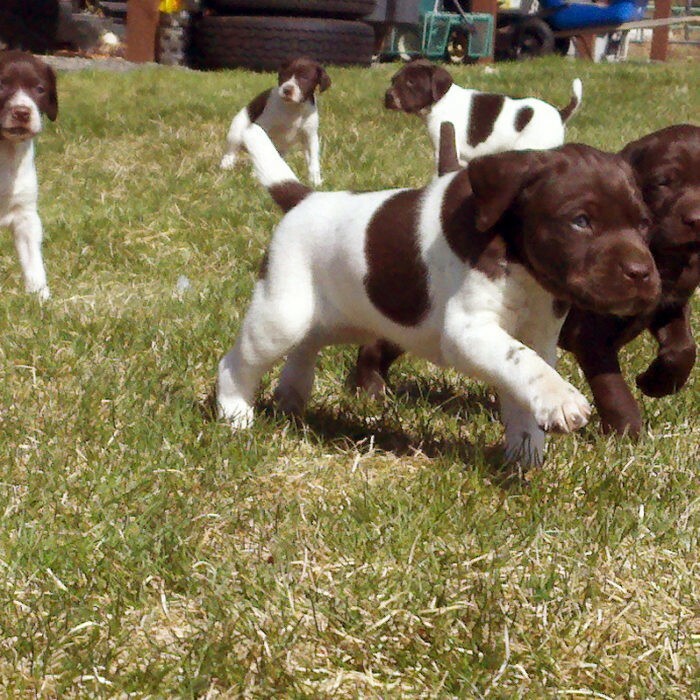 Puppies are a highlight that we always look forward to here at our kennel. 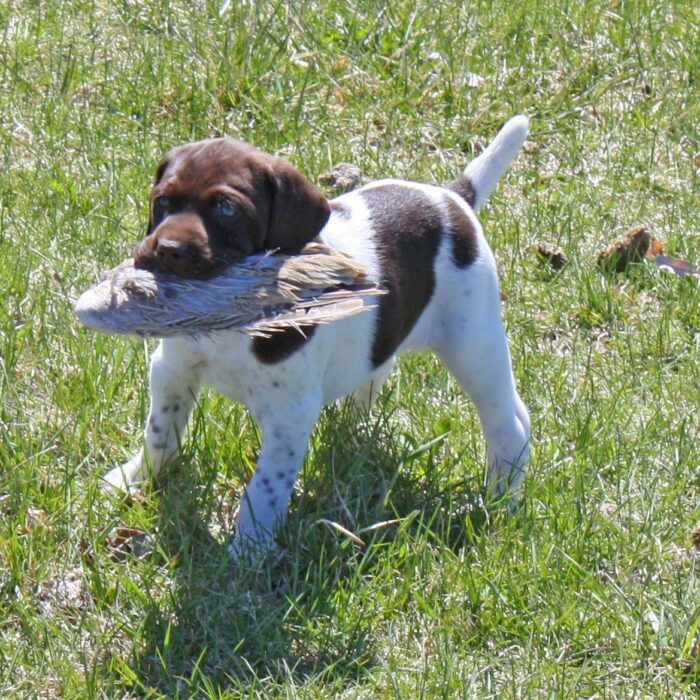 We are not what most would call a breeder in that we only breed when we have the need; the need for younger star athletes coming up through the ranks. 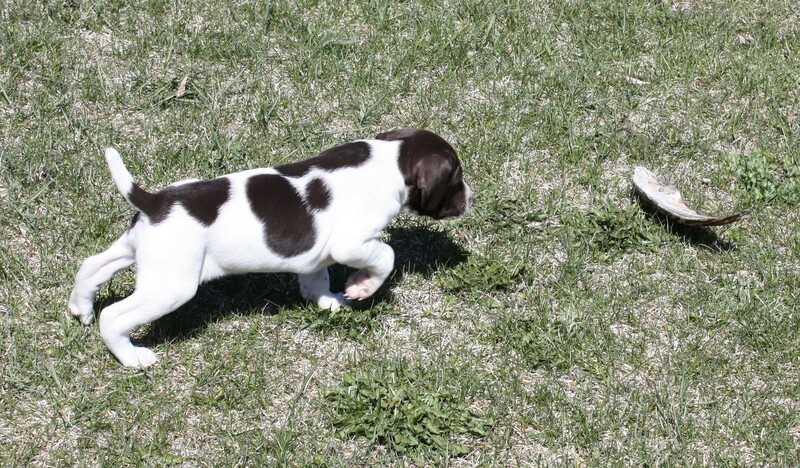 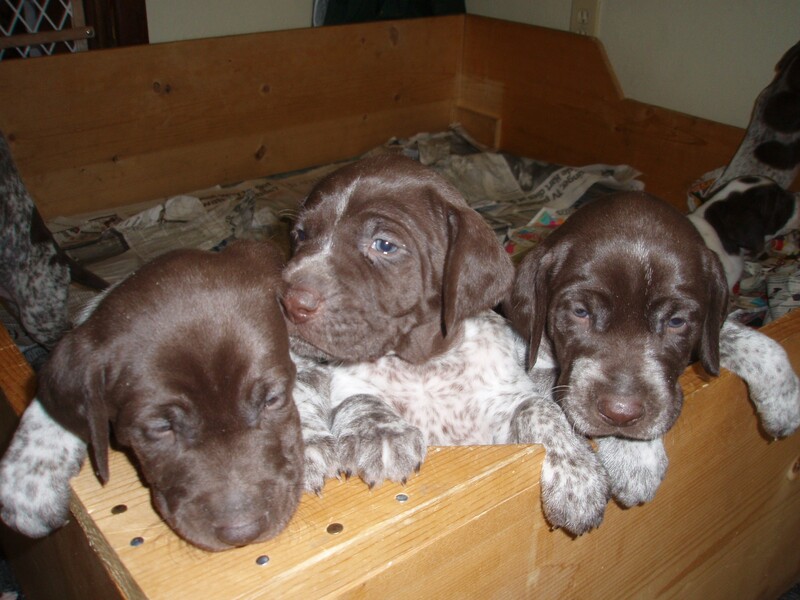 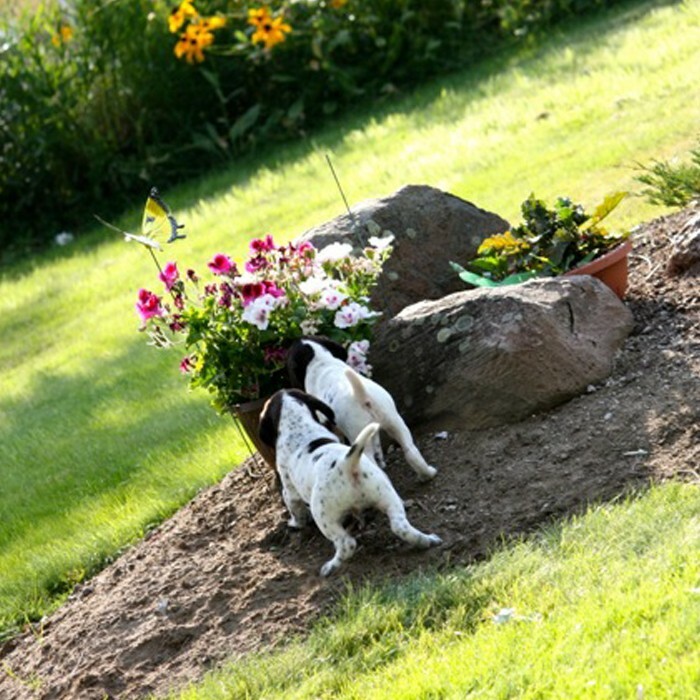 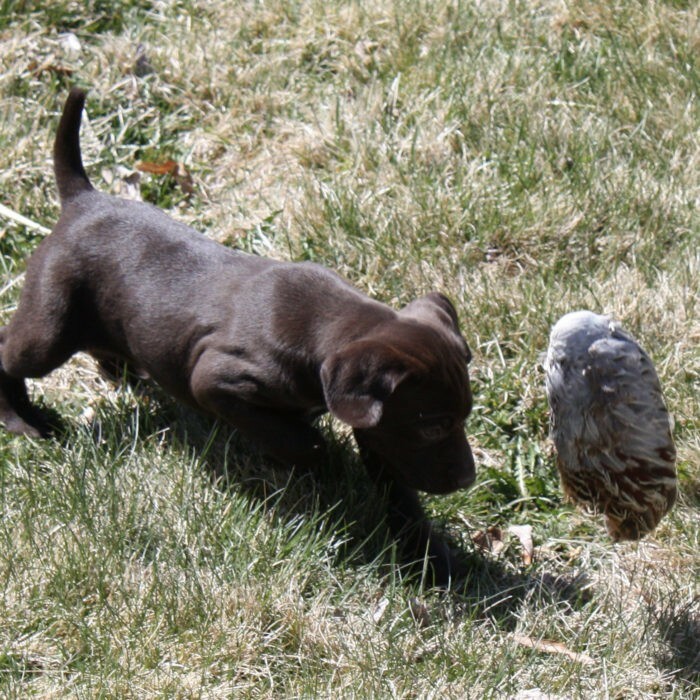 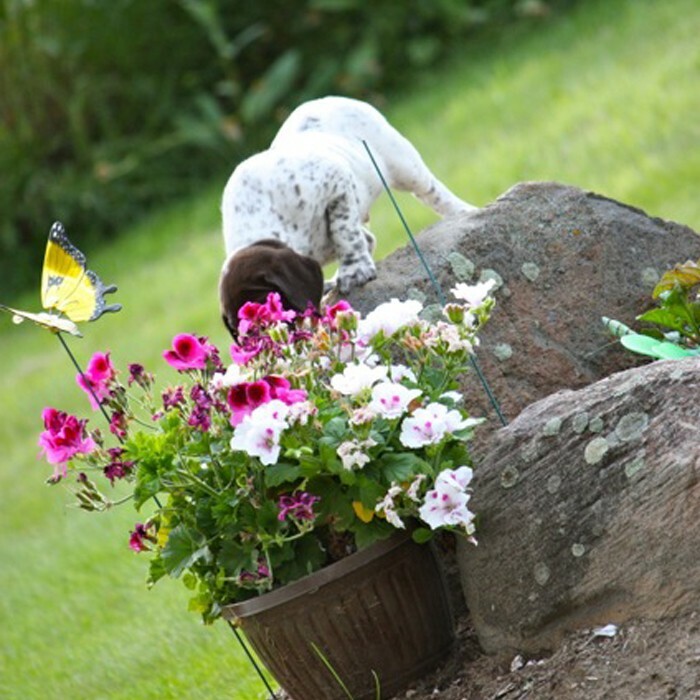 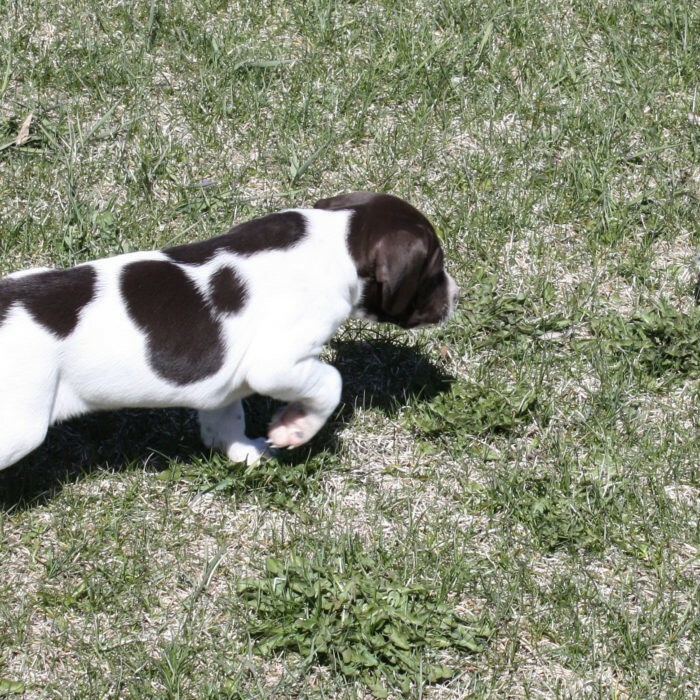 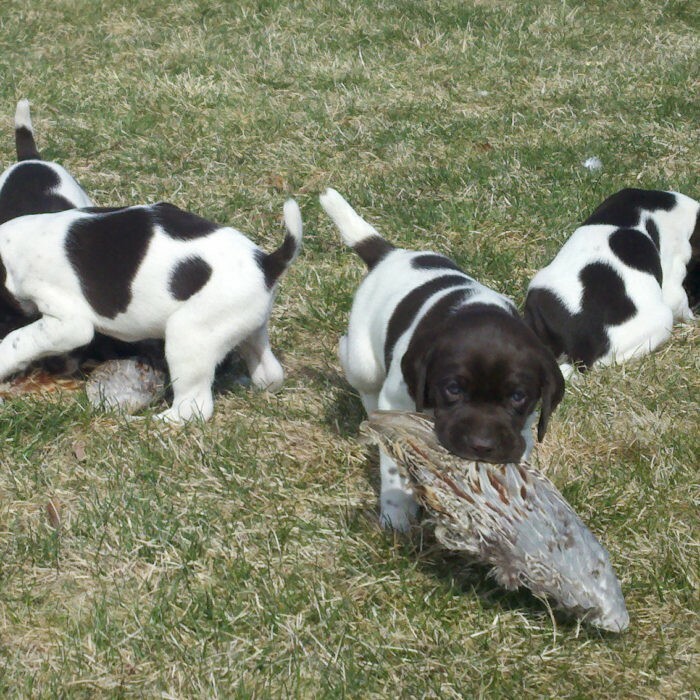 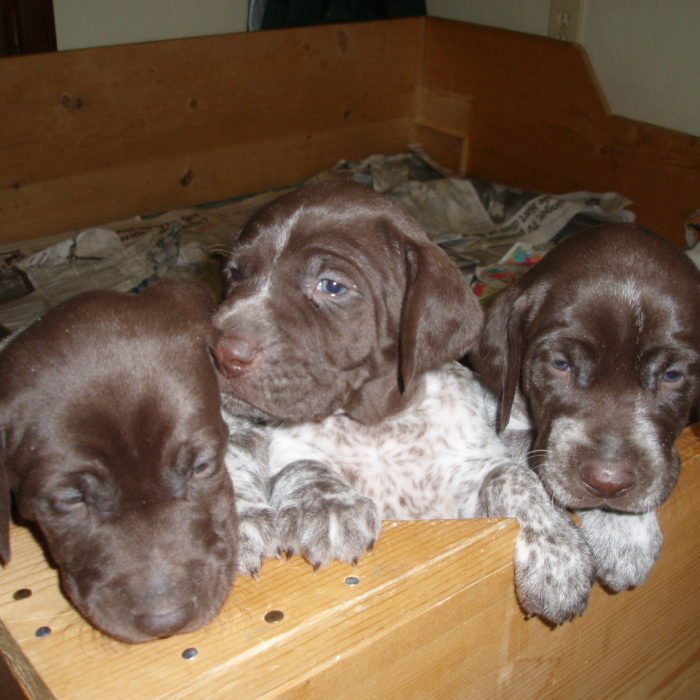 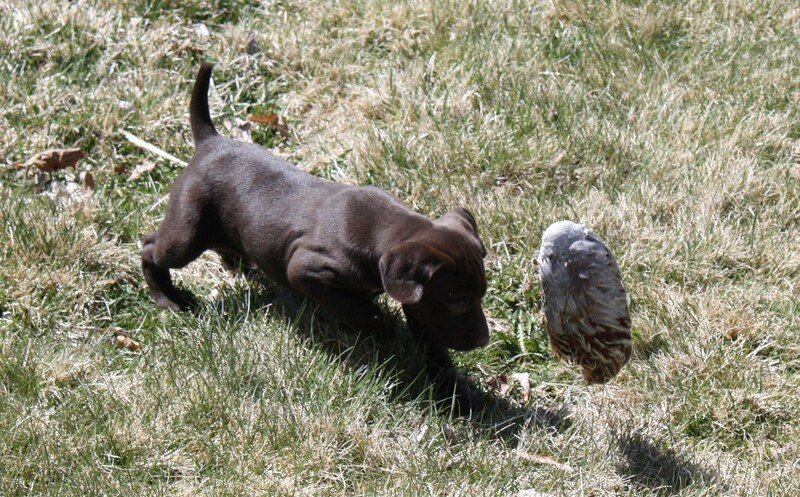 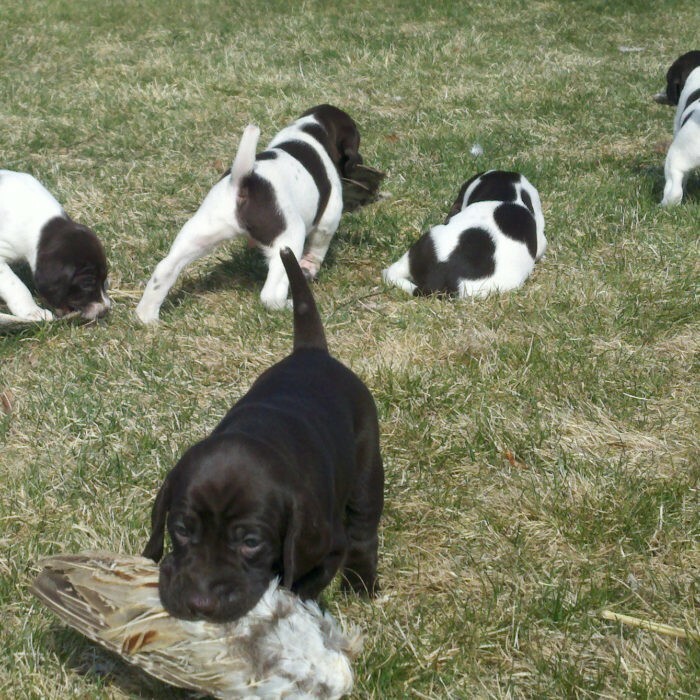 Pups that can take the place of our current Hunting & Guide String as those dogs get older. 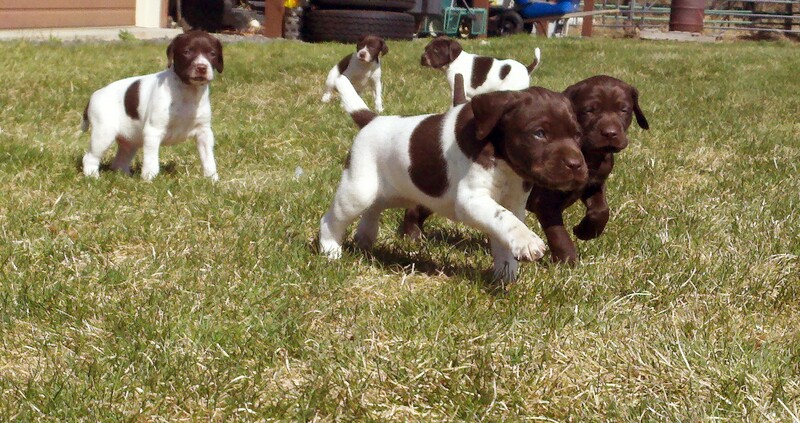 With this in mind you can rest assured that we only breed the best of the best. 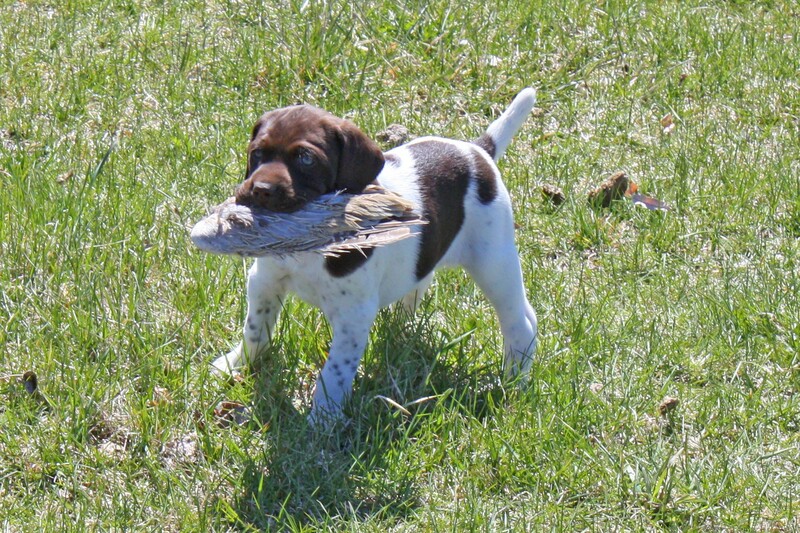 The Sires and Dams must have all the right pointing and retrieving instinct as well as drive, desire, confirmation and great looks. 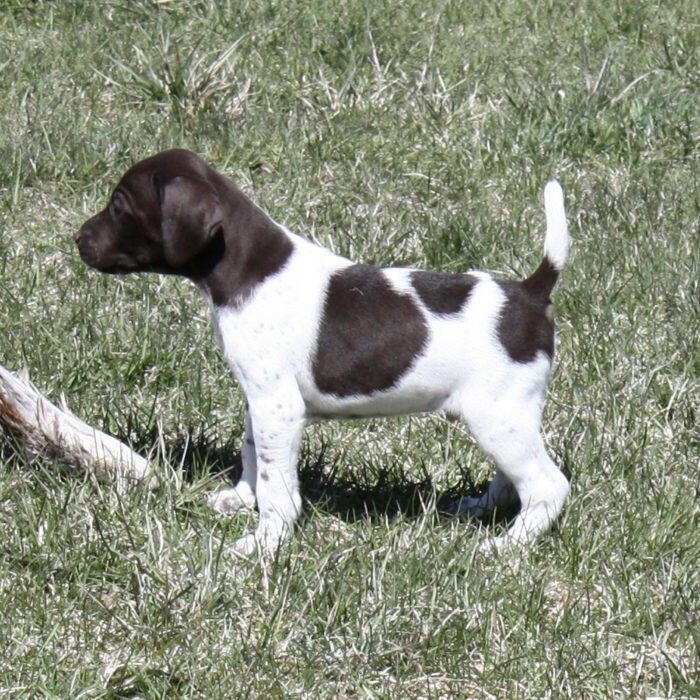 Also, equally important is striving to produce dogs that are biddable. 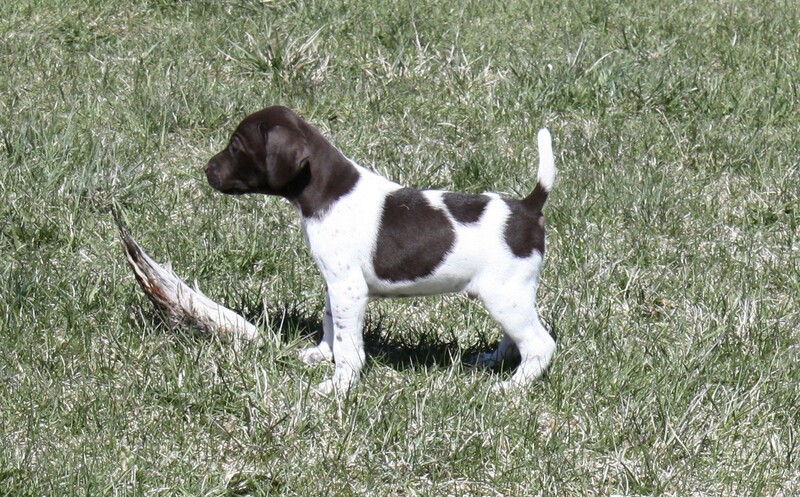 We don’t have litters every year and often have a waiting list on future breeding. 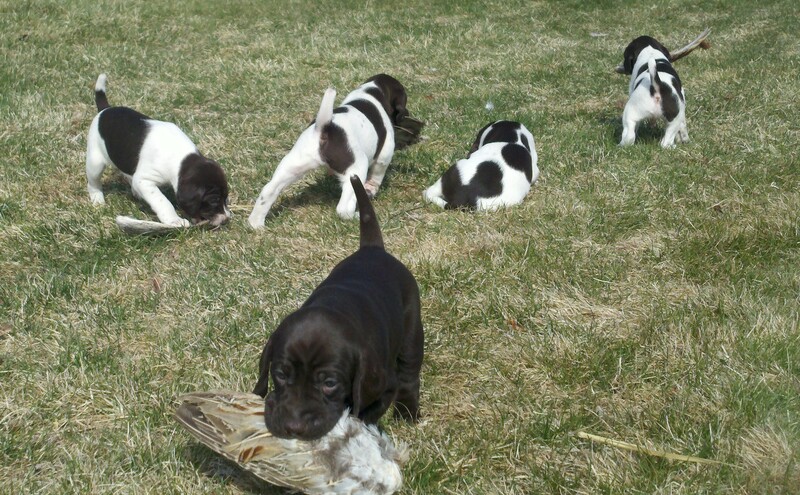 Due to this supply and demand we don’t always list the litters if already pre-sold. 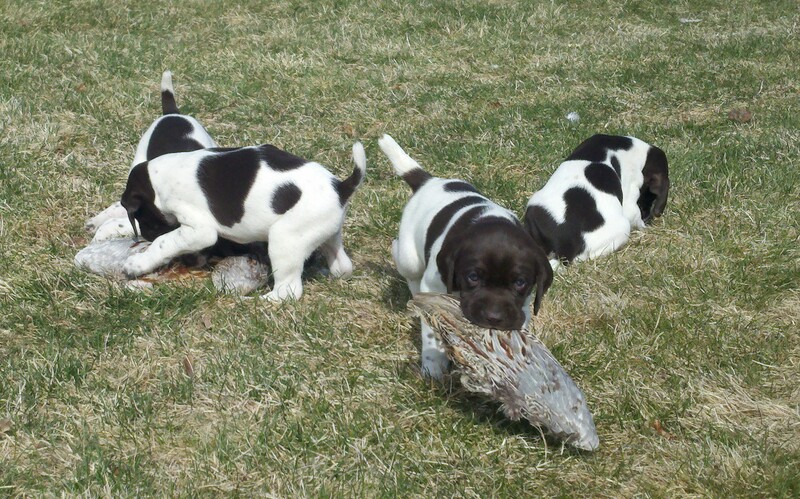 Therefore, feel free to contact us on what could be your future Field Champion or Hunting Companion.